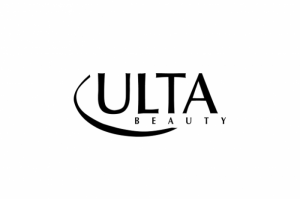 Ulta Beauty Inc., located on the northwest corner of I-20 and Cooktown Road, offers customers prestige & mass cosmetics, makeup, fragrance, skincare, bath & body, haircare tools & salon. 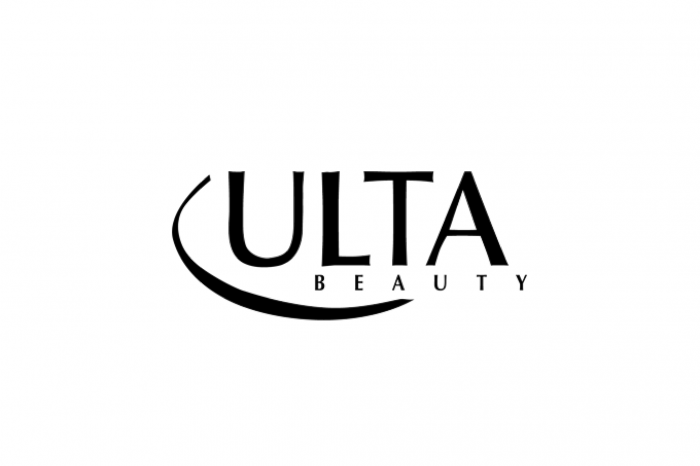 Grand Opening in Ruston, LA - April 26-April 28. Visit their Facebook event page to learn more!